Imagine being crystal clear on how to market your practice and attract your ideal clients. Download this FREE guide and make it a reality. 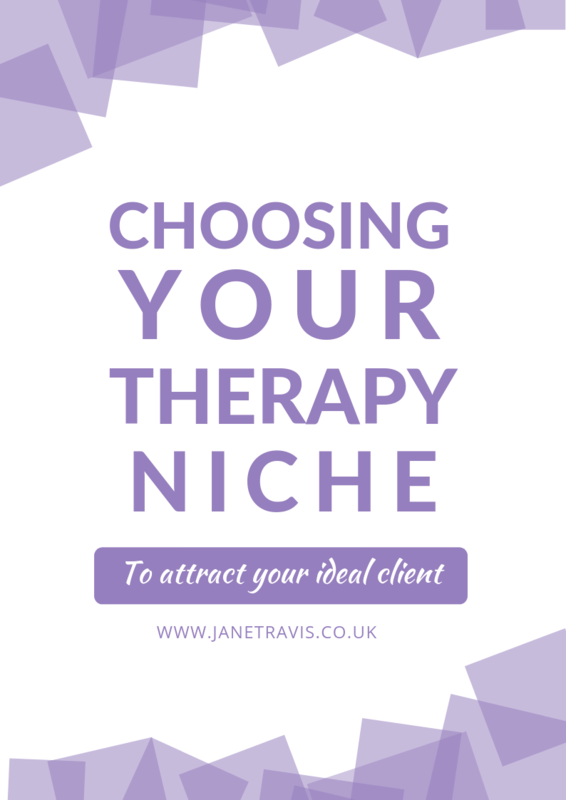 This guide will walk you through 6 steps to choose your therapy niche, along with over 100 suggestions for inspiration.